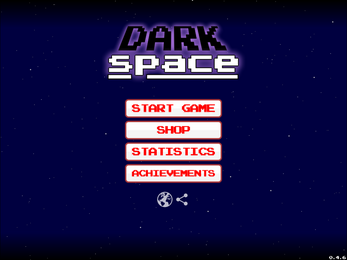 An hard space shooter. 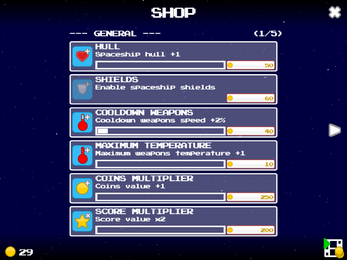 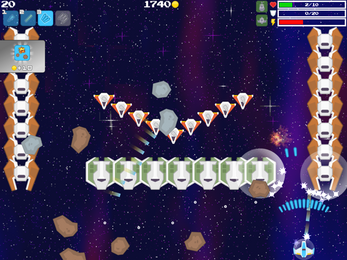 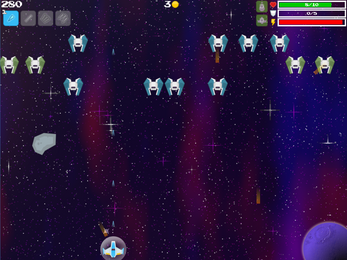 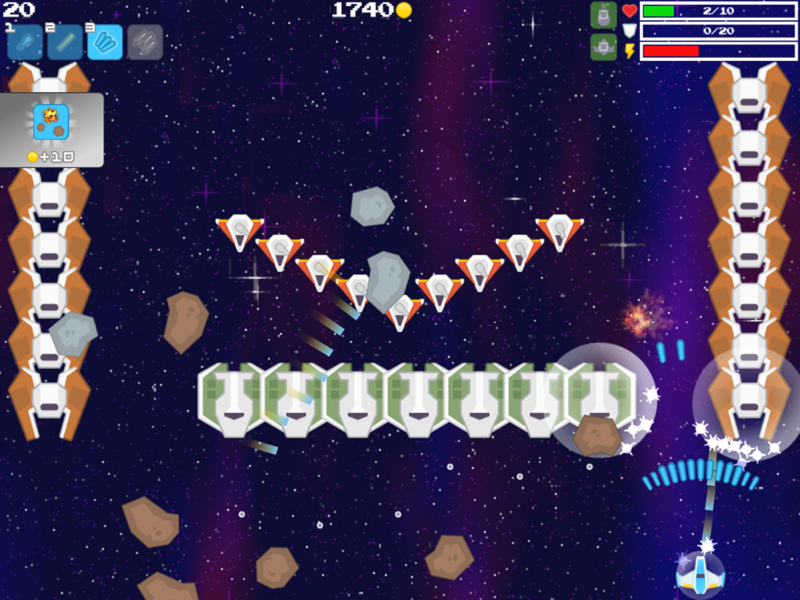 You must collect coins, expand your arsenal, avoid asteroids and defeat all enemies waves and bosses. 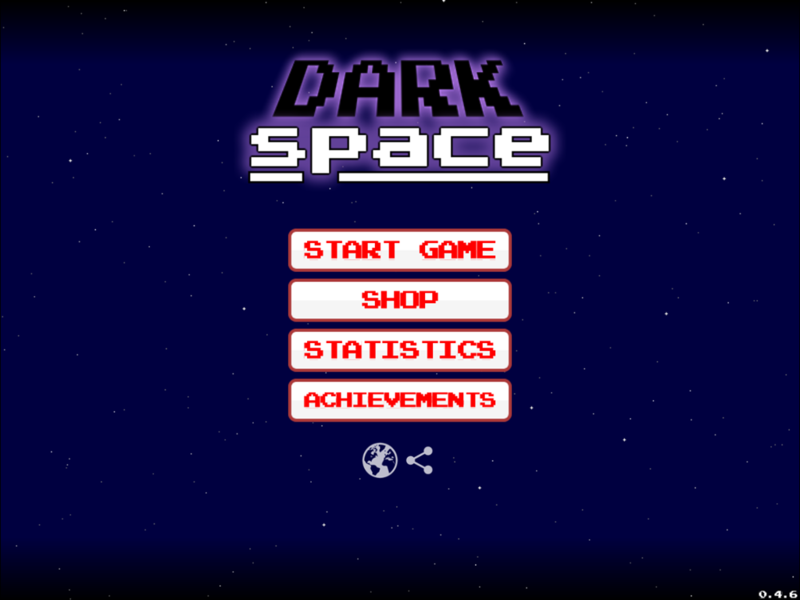 You can also play it on browser from here!